Removals for You operate a fully equipped and monitored storage warehouse, with units available to meet all your storage requirements. Operating throughout Tadcaster and the wider Yorkshire area Removals for You are known for providing a first-class service as well as a storage facility you can feel confident in. 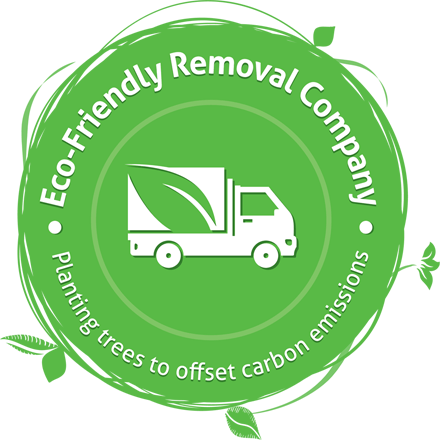 With Removals for You, your goods are in safe hands as we pride ourselves in always putting our customers first. We work with you to find the right storage space, for the right amount of time, all at the right price. 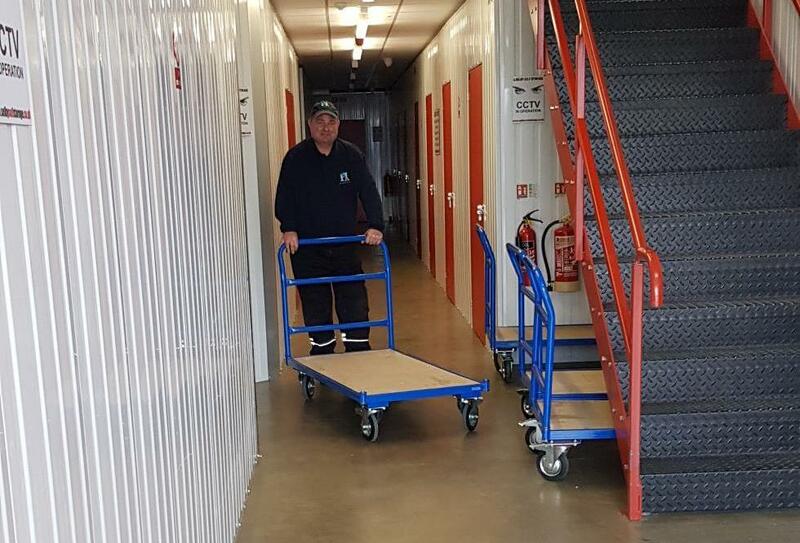 With a range of unit sizes, flexible terms as well as our storage space being well equipped, clean, safe, fully monitored and secure, Removals for You certainly offers something for everyone. Whether you’re moving home and looking to store your possessions while in transit or you’re a business looking for extra space and storage facilities – Removals for You has storage space suitable for everyone. We offer a range of different size storage units available to hire, all with weekly and monthly payment terms available. Let us know your list of storage items along with sizes (even estimates where possible), and we’ll provide a range of self-storage options for you to choose from. Used for many reasons you’d be surprised at just why people are turning to self-storage services. a cost-effective solution when compared to alternative options. the option to keep your home clutter free, while retaining your most dearly loved possessions. the space you need while carrying out major renovation work and it can also protect your possessions from any damage too. a solution to a housing problem! For example, you’re moving home and must be out before your new house is ready. a short-term solution if you are a student who must move out of residence for the summer period and your parents are a little bit unwilling to house all your furniture for three months! the opportunity to store some of your valuable tools and equipment somewhere safer than the back of your van. 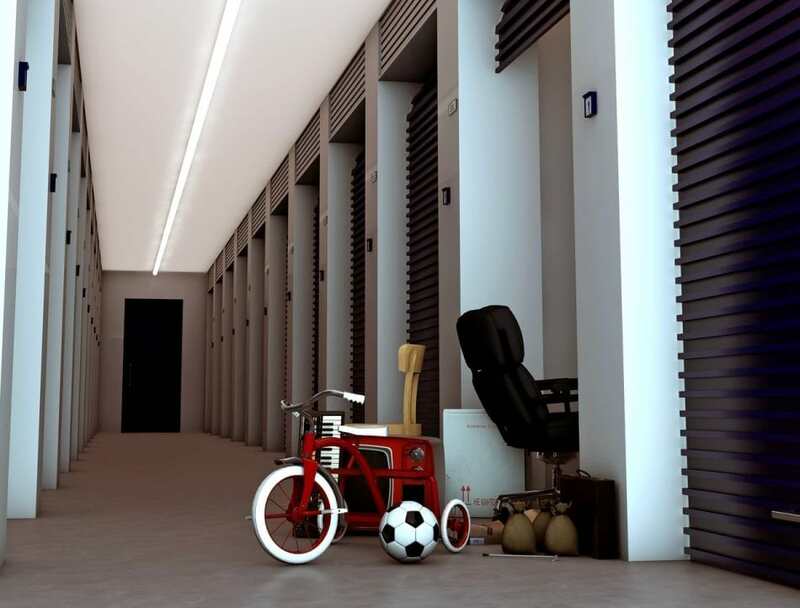 Ultimately self-storage is all about making your life easier. At Removals for You, we’re completely flexible in our offer, as well as being a friendly and reliable team to work with. All our customers throughout Tadcaster and Yorkshire promote our excellent customer service, attention to detail and cost-effective storage solutions. We’d love to hear from you. You need, and want, to make sure that everything, and we mean everything, goes swimmingly, during the packing process as well as the moving and storing process. To help, we’ve provided our five key points to get you started. 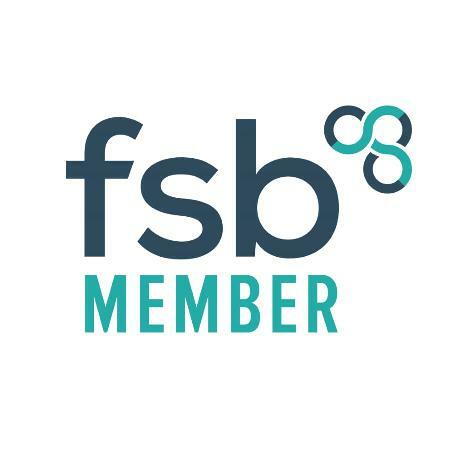 More businesses are now beginning to see the benefits of using a self-storage service, from helping to provide a solution to store excess stock, bulky equipment, additional and possibly one-off promotional materials, or even archived documents and IT equipment or specialist tools – self-storage can help meet a range of needs. At Removals for You, we provide a first-class service to our business customers in Tadcaster and throughout Yorkshire. When it comes to self-storage, we’re competitively priced and flexible on our terms. So, if you are looking for extra space, call Removals for You now to see how we can help provide you with that much needed extra space!